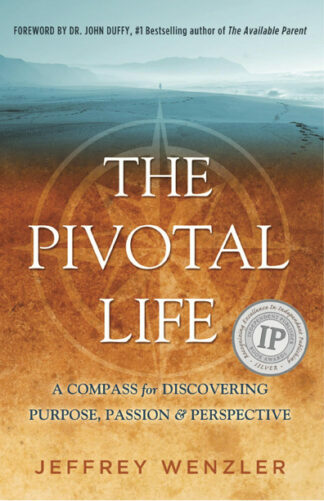 DO YOU WANT TO LIVE A PIVOTAL LIFE? One that is filled with meaningful insights and awareness? One that is inspirational and passionate? One that uncovers your unique purpose? Unlock your inner compass to discover a life filled with deeper purpose, passion, and perspective. 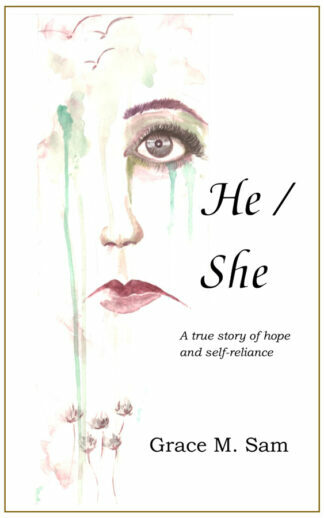 Laugh and cry with your guide, Jeff Wenzler, as he journeys through some of life’s most profound experiences. 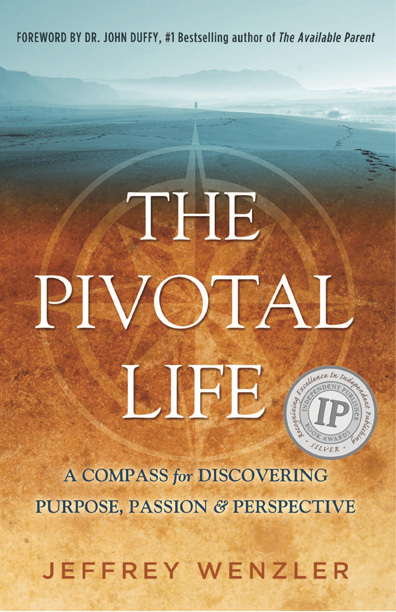 The Pivotal Life brings together inspirational and heartfelt stories of tragedy and loss, discovery, and wonder along eight compass points. Also included are Reflection Questions and Exercises that challenge you to examine the ordinary and seek the extraordinary.